Discover JillianTubeHD's Youtube and Instagram stats, most viewed videos and tag analysis. Hi Everyone! Welcome to the Official EvanTubeHD Instagram! 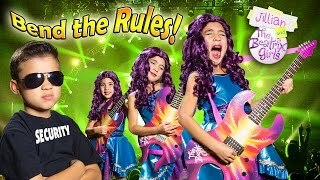 This account is managed by MommyTube & DaddyTube. Hi Everyone, it's Jillian! You may know me from my brother's channel EvanTubeHD. I started this channel to share some of the things I like to do. I'll be posting vlogs, toy reviews, skits, diy, crafts, music videos and a whole bunch more. So make sure to subscribe and come back for more fun! 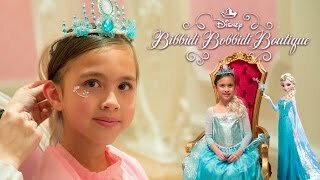 Get inspired by discovering the TOP 100 Youtube videos of JillianTubeHD. 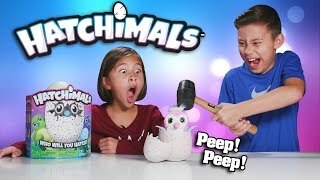 EVAN SMASHED MY HATCHIMALS!!! 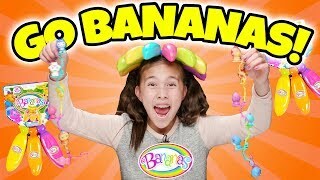 Surprise Egg - Review & Destroy! 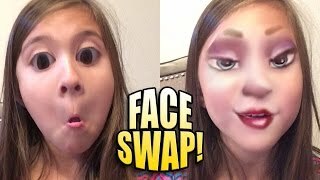 FACE SWAP LIVE with Jillian!!! 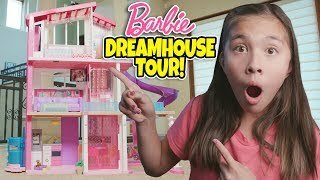 Funny App on JillianTubeHD! 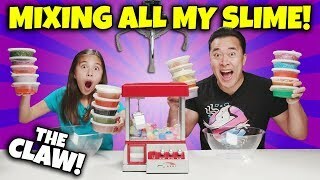 MIXING ALL MY SLIME WITH THE CLAW MACHINE!!! Switch Up Challenge! 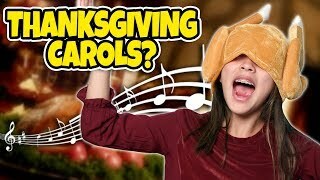 JILLIAN SINGS THANKSGIVING CAROLS?!!! Original Turkey Tunes by JillianTubeHD! What I Got for Christmas from Walgreens! 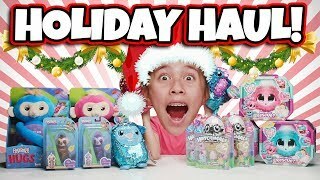 Christmas Toy Haul 2018! 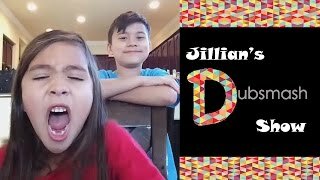 Discover which video tags are used by JillianTubeHD for the most videos.